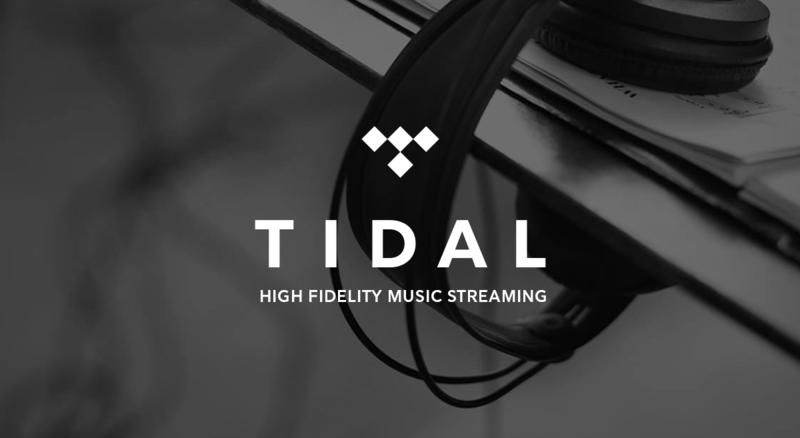 You might already know our stance on Tidal, the Jay Z-owned music streaming service. But in case you were lured in thanks to the latest music video launched exclusively on the app courtesy of Nicki and Bey, now you can download a beta version of Tidal’s desktop apps for Windows and Mac. The app looks pretty much identical to Tidal’s browser version, but a partnership with Ticketmaster will allow users to view their favorite artists’ tour dates and purchase tickets. The company also boasts exclusive pre-sales, giveaways and discounts for its subscribers. 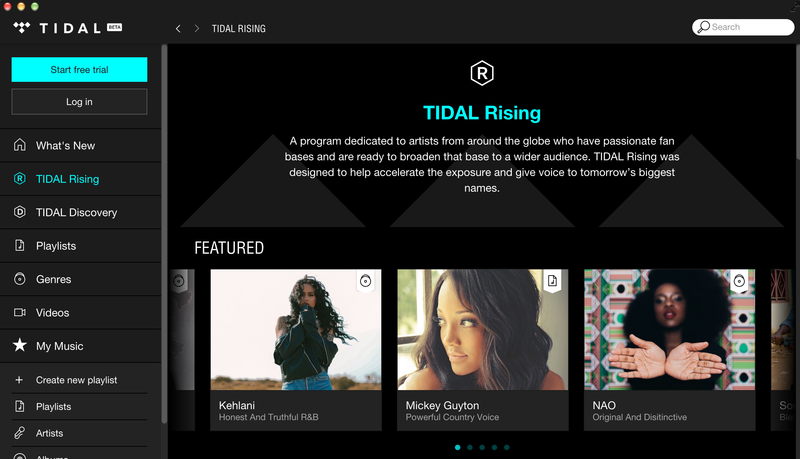 Additionally, “in the coming weeks,” Tidal will offer students a 50 percent discount on the monthly subscription for active students who register with an .edu email address. You can download the beta version of the app here.